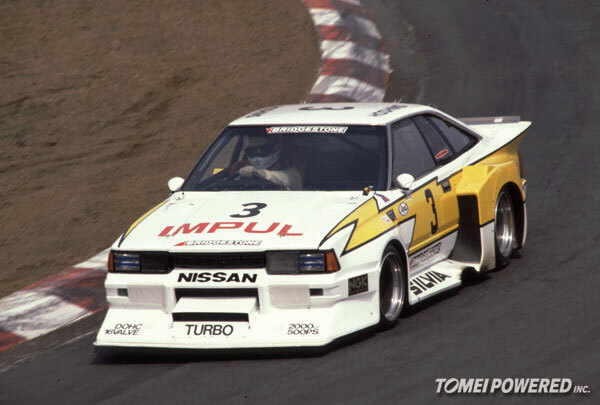 Here are some photos and a rare video of our old BNR34 GTR Drag Race Car. 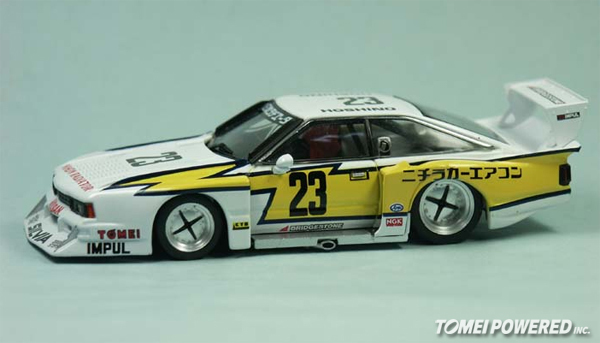 The all new EBBRO 1/43 Scale Maruzen Technica 240ZG No. 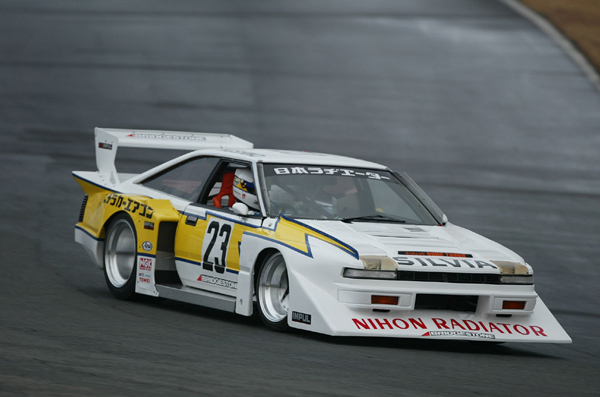 84 racecar. 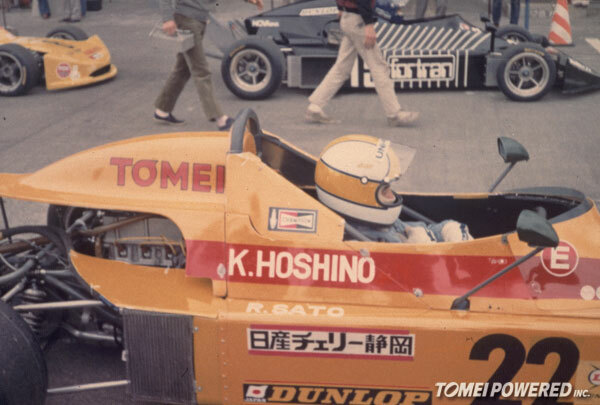 Back in the 70’s and early 80’s, Tomei was involved in the Formula series race cars, this drivers name might look familiar to Nissan motorsports fans. 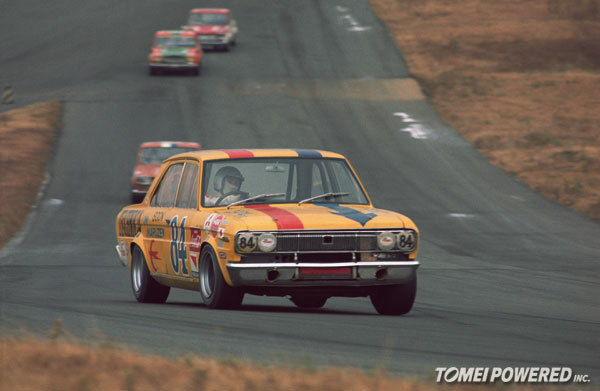 1971, The Tomei Maruzen-Technica Cedric 230. 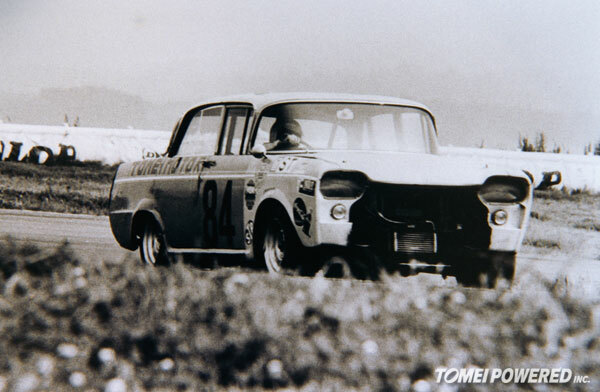 1969-1970, Tomei had this Nissan Cedric 130, again it was sporting the #84 race number. 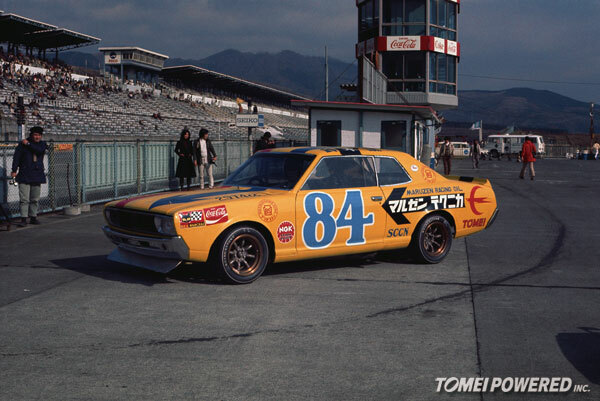 For the vintage Nissan/Datsun fans, The #84 Cedric race car. 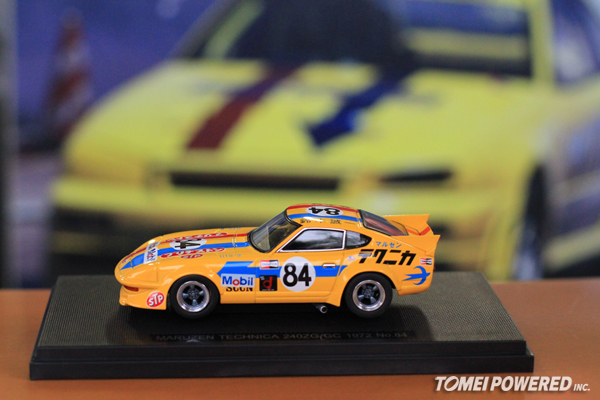 Now Tomei has been around in this industry in Japan for some time now. 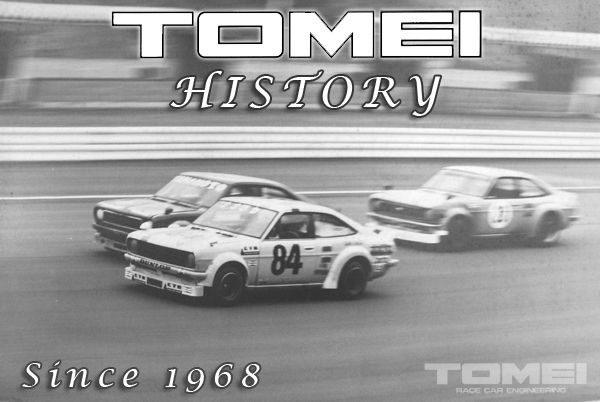 But still not many people outside of Japan know of Tomei’s history. Well now you can read about us and learn.